There are four main areas to look at: product choices, the bather, installation and feature/benefit considerations. We will be exploring these four areas in the next four blogs. So you’ve decided to renovate your bathroom. 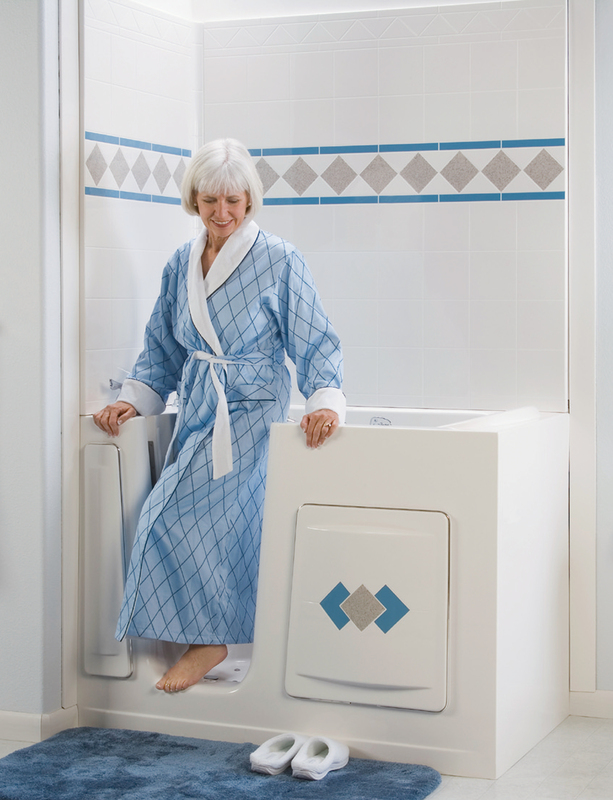 You want to ensure your family’s safety in the coming years and are planning to install a more accessible solution for bathing. There are a lot of options on the market today, and a lot of things to look at. You need to decide budget, ensure you’re getting the right installer, and decide on what product(s) you’re looking for, what you want, and compare it to what you really need. How do you get it all done without stress?